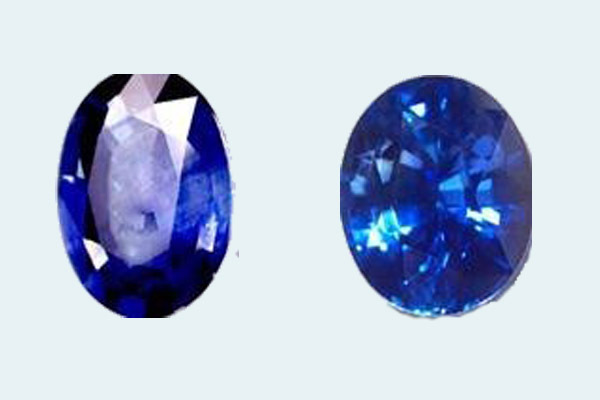 Aria Armaghan Afghan General Trading L.L.C deal in any kind of Gemstones all over Afghanistan for Export, You can find any kind of Gemstone with us under International standards with best cutting and rare colour, Find the bellow information about our Gemstones quality and standards. 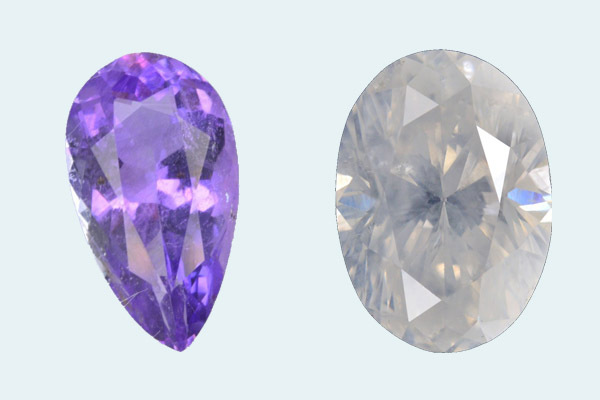 The quality of a gemstone depends on many different characteristics. Four of them can be easily remembered as the 4 C’s: Colour, Clarity, Cut and Carat. Colour: This refers to the colour of a gemstone. In general, the more vibrant, strong and beautiful the colour is, the more valuable the stone. 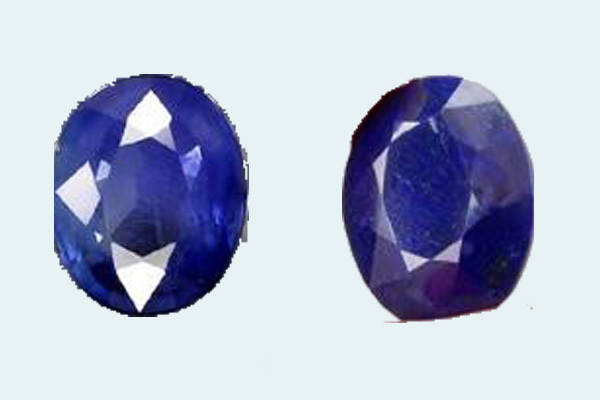 This strength in colour is often called “Intensity” Examples of colour intensity: Another aspect of a stone’s colour that can affect its value is its rarity. 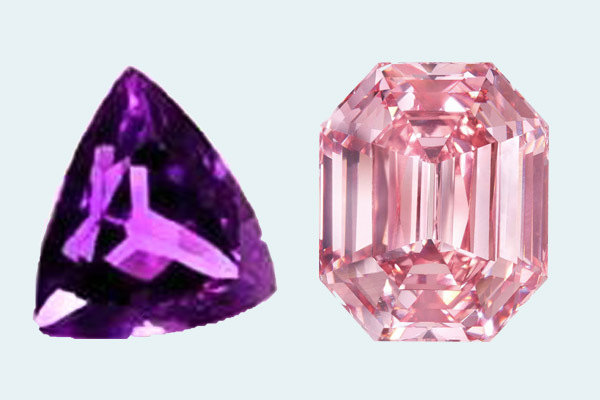 For example, a golden-pink topaz (Imperial Topaz) is more valuable than a blue topaz, all other characteristics being equal. This is because it is harder to find topaz of this colour. Hey Buddy!, I found this information for you: "GEMSTONES". Here is the website link: http://agc.com.af/gemstones/. Thank you.